If the rise of Glossier has taught us anything, it's that the natural-looking, less-is-more makeup trend isn't going anywhere anytime soon. From fuller, "down-to earth" brows to anti-foundations, it seems 2019 is going to be the year when effortless, no-makeup makeup really takes off. Makeup artist and Hairy Little Things founder Alix Taylor agrees. "Everyone is joining the wellness movement, and I believe the makeup trends are going to reflect this. We will all be covering up our skin less and using tinted moisturizers and CC creams rather than full foundations," she told us. In an effort to get behind the movement, we decided to round up 12 of our favorite natural-looking mascaras. Lengthening, defining, and lash-enhancing, these formulas are everything you need to achieve that coveted your-lashes-but-better look. 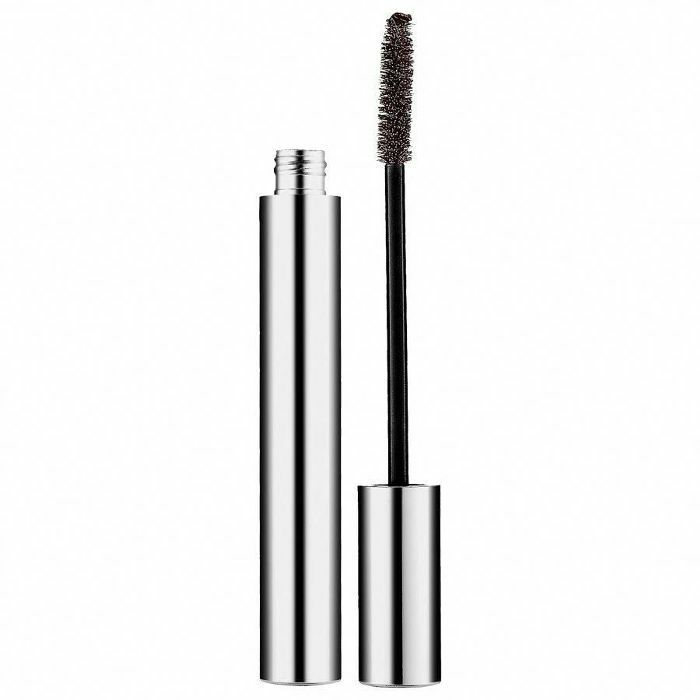 This award-winning mascara creates lengthened, ultra-defined lashes with just one coat. The formula contains bio-selective polymers, which cling to the lashes through electrical attraction, making each one appear longer and more striking. And the best part? It doesn't smudge, flake, or clump. A natural-looking newcomer this year that's quickly spawned into a fan favorite, this offering from Glossier had to make the list. It curls and sculpts the lashes as it lengthens to enhance the appearance of your natural lashes. "I love this mascara for daytime because not only does it look really natural, but it also literally doesn't budge, which is one of my all-time biggest pet peeves when it comes to most mascaras I try," our senior editor, Hallie, shares. 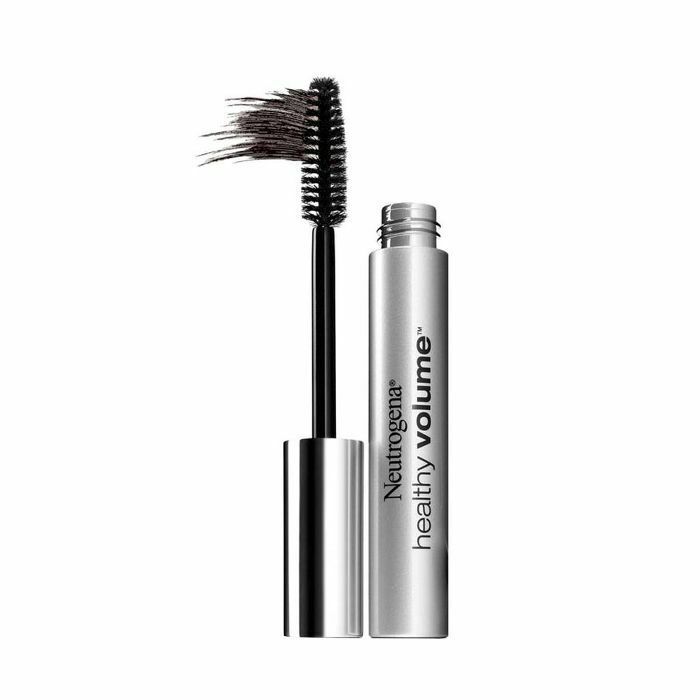 Start at the base of the lashes and wiggle this mascara on for separated, longer lashes. 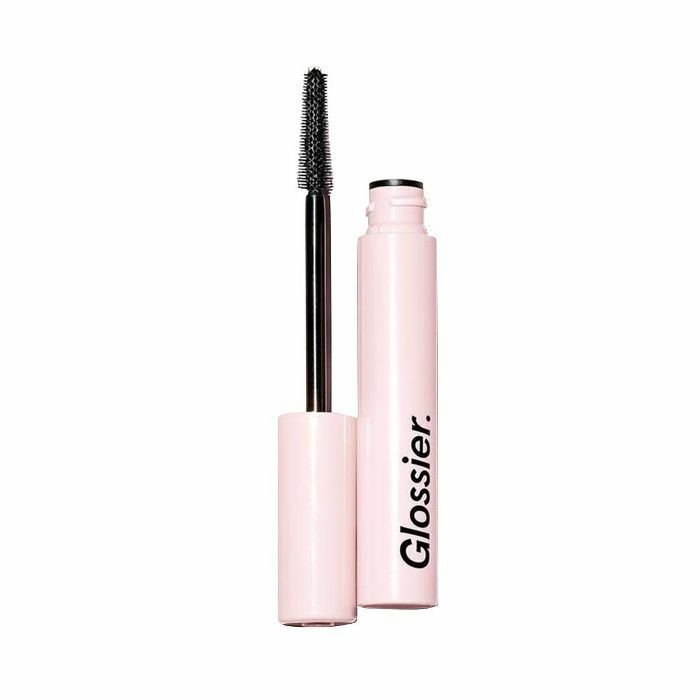 The gel-based formula gives the lashes a naturally glossy and silky appearance. 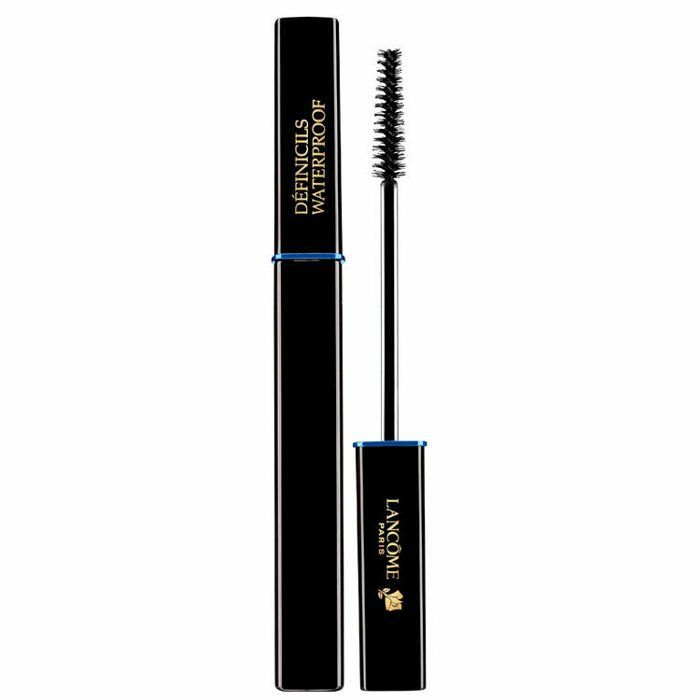 "This mascara is great for lengthening and giving them some major volume without the 'look, I'm wearing mascara!' intake," one Sephora buyer explains. 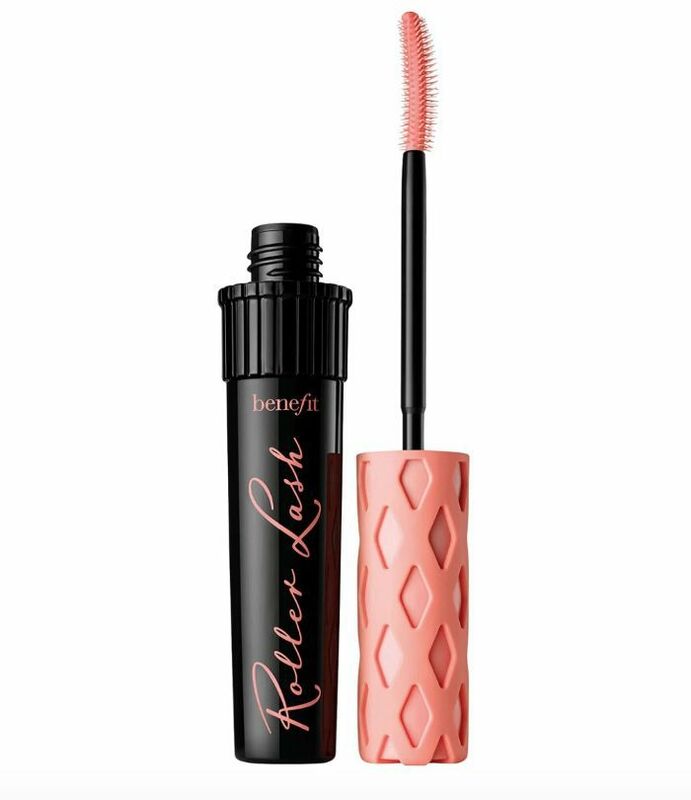 Inspired by hair rollers, this mascara features a unique brush that's designed to catch, lift, and curl each lash. Once applied, it maintains a curl for 12 hours. 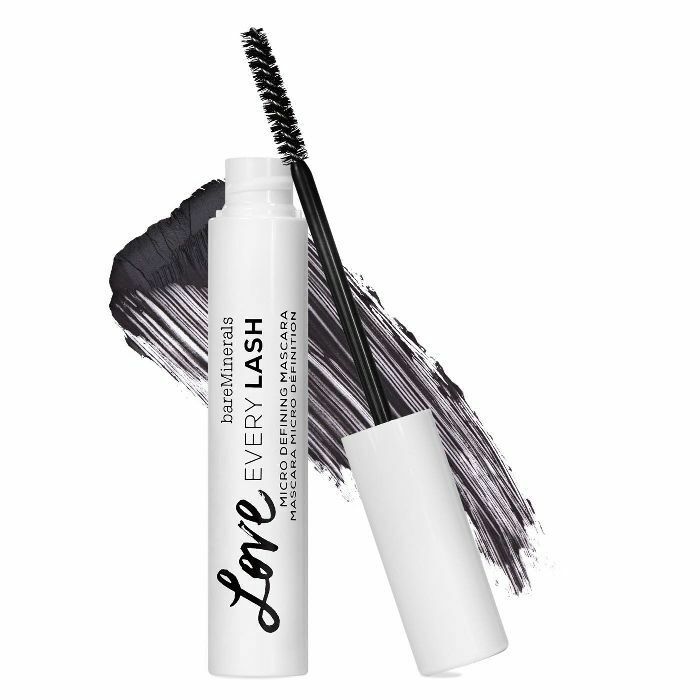 Formulated with provitamin B5 and serine, Roller Lash conditions the lashes as you wear it. This drugstore find comes recommended from makeup artist Lisa Aharon. The lash-catching mini brush works to reach, define, and coat each lash with the lightweight formula. And the waterproof aspect means that it'll never smudge or transfer under the eyes and ruin the illusion of your natural-looking lashes. 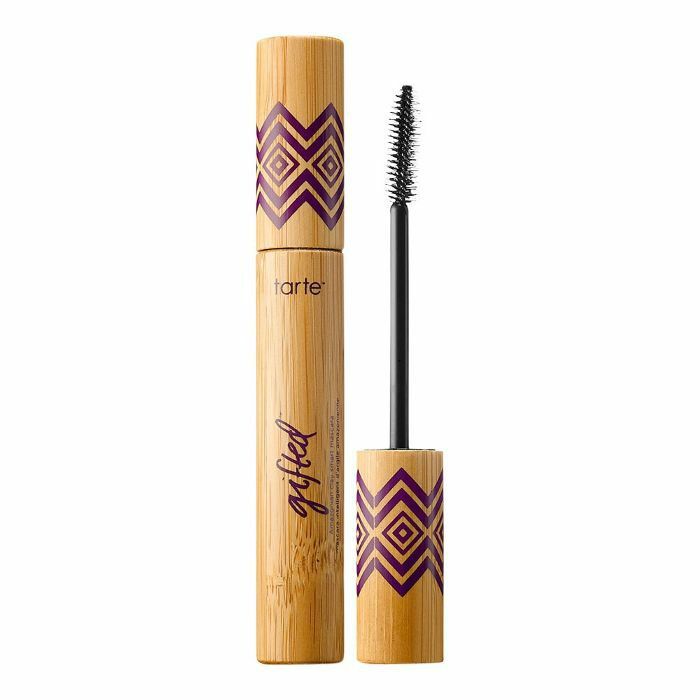 In addition to delivering lengthened yet understated eyelashes, this mascara from Tarte offers some serious lash benefits. It contains Amazonian clay to nourish and hydrate and works to prevent future lash loss. Fans praise its clump-free appearance in creating the illusion of all-natural lashes. A lash primer, eyeliner, and mascara in one, this unique product from It Cosmetics works to coat your lashes from root to tip thanks to its super-skinny wand. By starting at the root, it's able to create the look of a naturally fuller lash line. As if that weren't enough, this mascara is also infused with collagen, biotin, and keratin to support lash strength and health. The specially designed, molded wand of this mascara ensures that there will be zero clumping, which is crucial for a natural-looking mascara. The fine bristles ensure that each lash is lifted and coated but not spidery. "Doesn't clump at all and separates lashes for a crisp, natural look," assures one Ulta customer. 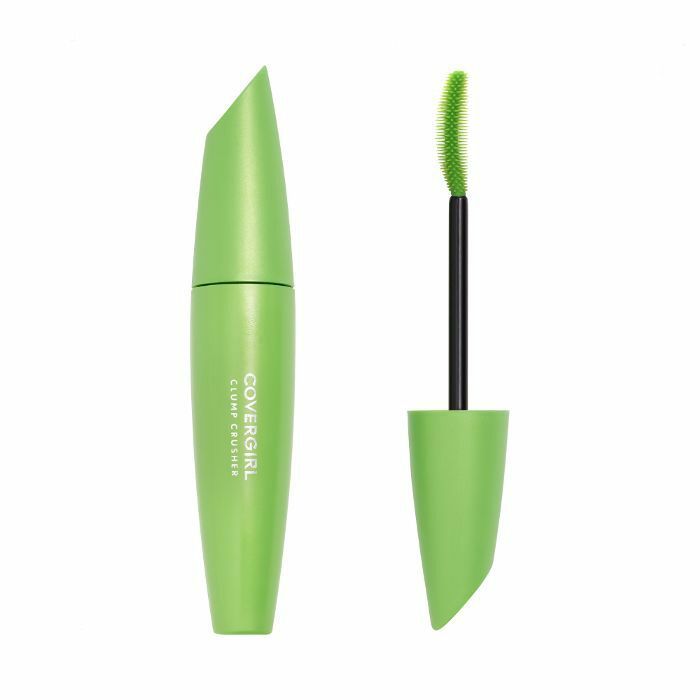 This mascara's skinny brush is specifically designed to reach and fan out every individual eyelash. 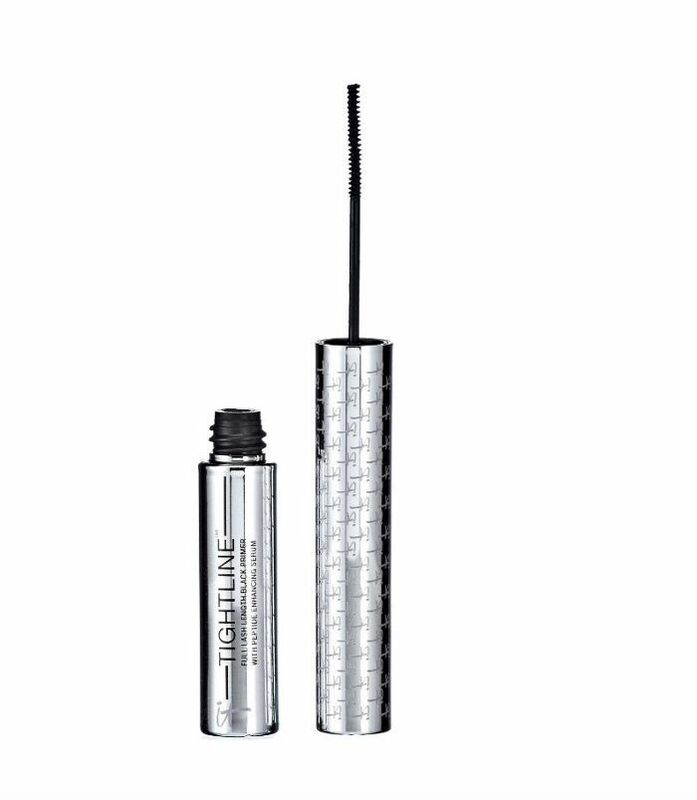 It allows lash-fortifying ingredients to condition every single lash with each application. The intense, jet-black pigments will draw attention to your newly enhanced lashes. 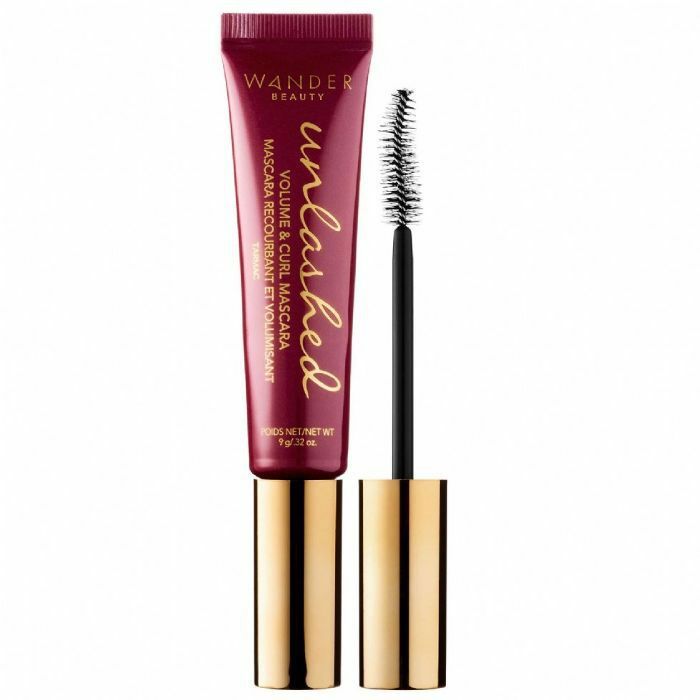 Hallie also can't say enough good things about this mascara from Wander Beauty. "As someone who has chronically smudgy, watery eyes (especially during winter), I'm always looking for a mascara that won't flake, smudge, or run down my face. Wander Beauty's offering does just that, with a ton of added volume. The brush is curved to actually create fuller-looking lashes, and the tip is meant to grab and coat even the tiniest of hairs," she comments. 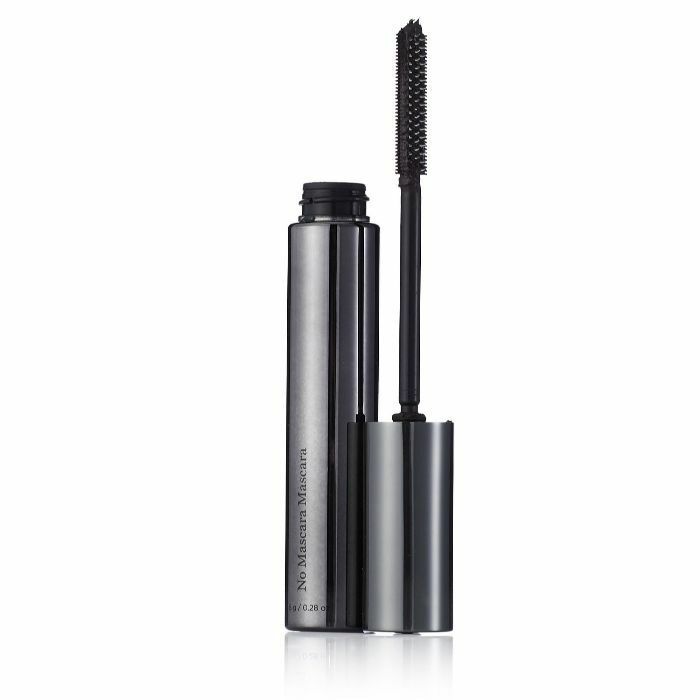 Made with olive and sweet almond oils, this mascara plumps each lash to create incredible volume. "I picked it up in the brown color, which really emphasizes the formula's natural effect. But most importantly, it's smudge-proof and very defining (it never clumps—it's amazing)," our wellness editor, Victoria, explains. The name says it all here. 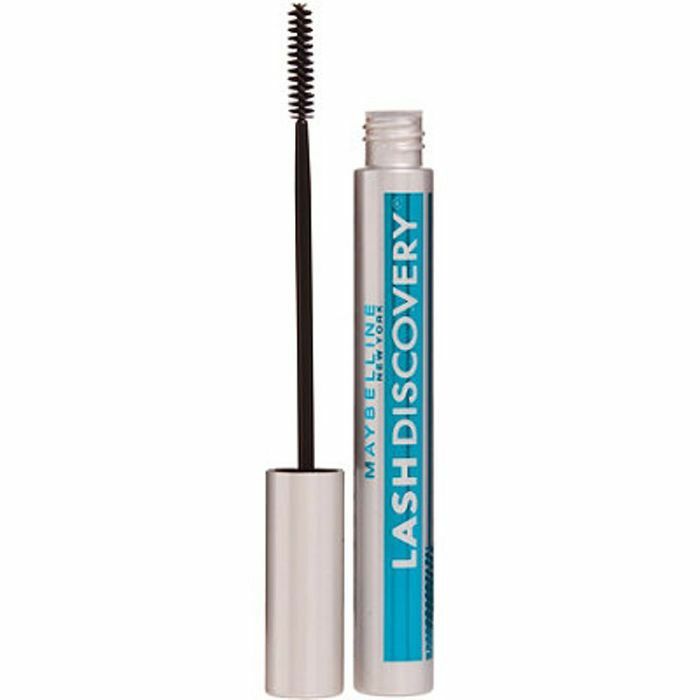 Indeed a no-mascara mascara, this lash treatment and mascara in one enhances your natural lashes for a longer, thicker appearance. Biotin and neuropeptides work to condition and promote lash growth, while the unique wand works like a fine-tooth comb to reach every single lash. FYI: Here's what makeup artists do to prevent clumpy mascara.